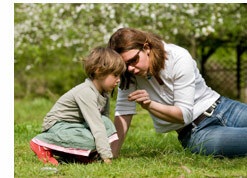 This page displays a collection of online videos about environmental education. Education and sustainability involves greening the school curriculum as well as greening school facilities and operations. It is important that school curriculums incorporate environmental literacy and sustainability comprehensively in all relevant textbooks, courses, supplementary educational materials, school-wide programs, and assemblies. Sustainable education also requires improvements to existing school facilities and campuses, implementation of green purchasing and transportation, green building for new development, and resource efficient operational practices. Greening education also includes informal educational environments involving parents, the general public, and marketers.